Here at Crypto Daily, we are always investigating and expanding into new areas as we look to develop high-quality partnerships. During this process, we were bound to make a few friends along the way as we have with Dragon who we have a real connection with when it comes to cryptocurrency. This partnership has been developing behind the scenes for a few months now, so it feels terrific to announce that we have partnered with Dragon, creators of Dragon Coin, the world’s number one entertainment coin. In an impressively short time compared to more established news sites, we have forged several strong connections to help us get the latest news out to you as quickly as possible including Google News, Steemit, News Now, Trading Views and more than 200 different cryptocurrency apps on the App Store and Google Play. So, it’s an absolute pleasure to now be able to add Dragon to that list. 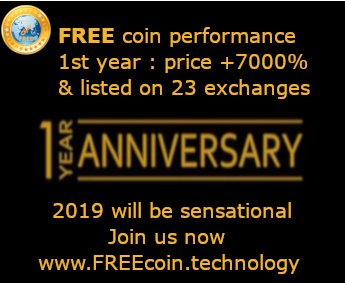 Dragon is the Worlds Number One Entertainment Coin, bridging the gap between traditional businesses and Blockchain innovation in this hyper-connected e-commerce era. Dragon is delivering a fast, low-cost service to both consumers and industry leaders across the Entertainment space. Dragon is not just another crypto platform; they are a living ecosystem set out to work with key sectors across the entertainment industry, be that as evolving the traditional business practices through Blockchain innovation or B2B and B2C engagements. We have had a fascinating insight to Dragons overall plan and the many of verticals they have forged through some pretty impressive partnerships. We will be working closing with the Dragon team as their main platform goes live and follow up with each of their connected verticals. Capturing the attention of the Asian high roller demographic they are set for great things this year and will continue to build on their partnerships which will give them unparalleled access to a variety of vertical markets across the globe such as VIP/High-Roller gaming, e-gaming, sports, art and the wellness industry to name but a few. 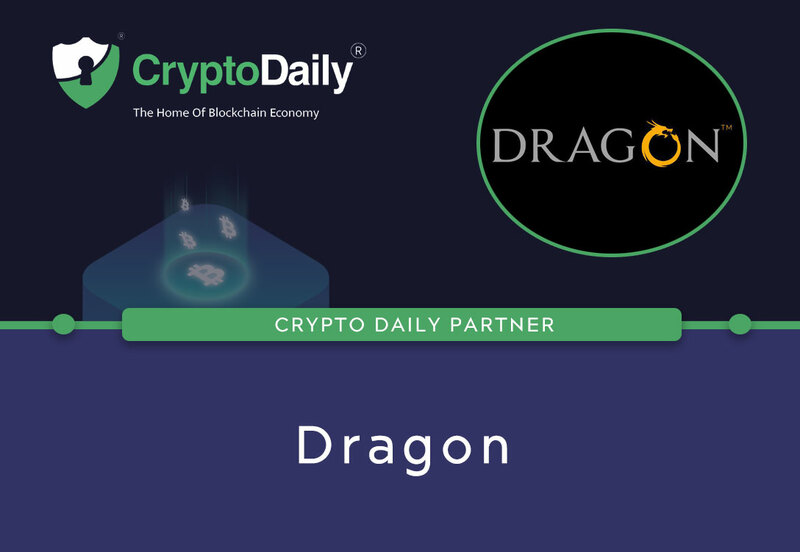 This is only the beginning of a great partnership so make sure to keep an eye on out for Dragon who certainly have great things planned for the future, and it’s exciting to see what’s next, and we’ll be with them, every step of the way. Dragon CEO Paul Moynan quotes Napoleon Hill when he says, "It is literally true that you can succeed best and quickest by helping others to succeed." CryptoDaily is one of the world's only top tier and free-to-publish crypto news sites and media networks. It will Always be free to contribute, consume and redistribute content on our platform.